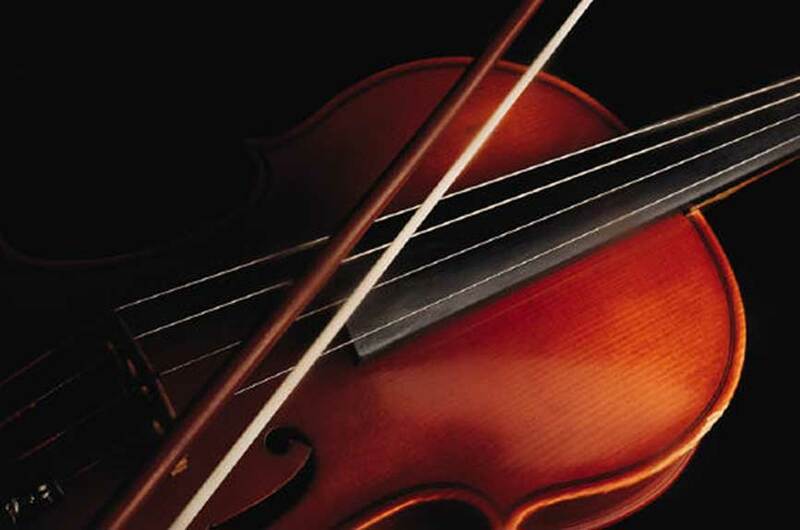 St. Andrew’s Presbyterian Church presents its fourth annual Chamber Music Concert Series: Transforming Sound at 5:00 p.m. on August 20, 21, 27, and 28. The series will feature classical and contemporary works by international musicians of the SMU Meadows School of the Arts and Butler School of Music at UT-Austin.August 20 – Opera to Hollywood: Tenor John Campione will perform Benjamin Britten opera and hit songs from Broadway and Hollywood musicals. August 21 – Italian cellist Francesco Mastromatteo and Taiwanese pianist Cecelia Kao will perform classical folk rock, including the world premiere of a piece by SMU composer Kevin Hanlon. August 27 – Acclaimed Russian pianist Liudmilla Georgievskaya will perform a solo concert of the transforming works of Franz Liszt. August 28 – Ensemble of Lithuanian violinist Sarunas Jankauskas, South African pianist Johan Botes, Italian cellist Francesco Mastromatteo, and 19 year old violin virtuoso Rachell Wong will perform works of Mendelssohn and Brahms. Receptions will follow the first and final concerts. The concerts are free, but an offering will be accepted. The church is located at 3204 Skillman at Monticello. Lower Greenville residents are invited to “come as you are” for this family-friendly neighborhood concert series. For more information, call 214 821-9989 or go to www.standrewsdallas.org.